Where does sea meet sky? Where does sound meet color? Where does song meet soul? 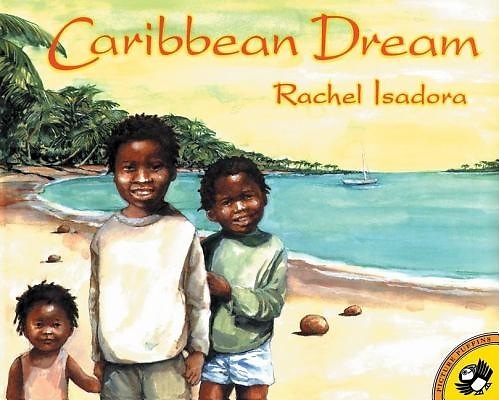 Here is a place where children run, splash, and sing, on an island in the West Indies, in a world that is nothing short of magical. Rachel Isadora's glowing watercolors and lyrical, evocative text celebrate the things that make the Caribbean a very special home.